Is ‘Fear the Walking Dead’ Something to be Excited About? Can’t get enough of The Walking Dead? 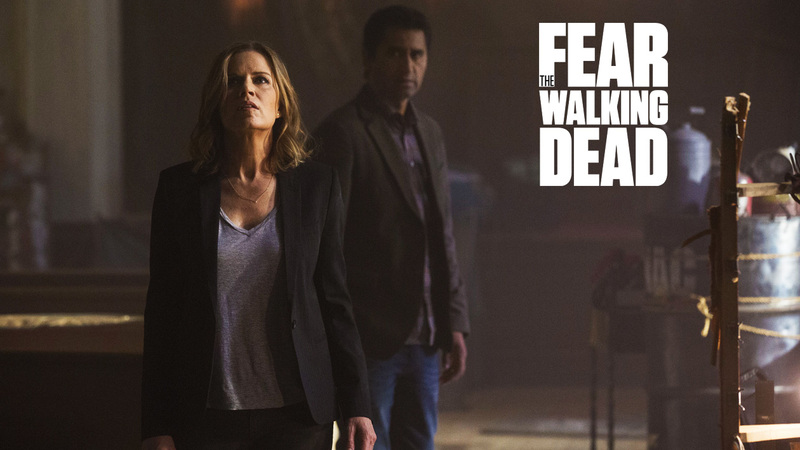 Next Sunday a second series, called Fear the Walking Dead, will begin. The first season will consist of six episodes. Reading up on the series it seems like the main group of characters are part of one of those ‘blended’ families we are all supposed to believe are equal to or better than regular families. And there is a Catholic character, Griselda Salazar. Here is a description: “Griselda is deeply religious and finds solace from her past with prayer, but prayer won’t protect her in this new world.” In other words, Catholic = weak. Well, you don’t expect a modern TV show to NOT have an anti-Christian message, do you? If you are already hooked on The Walking Dead, are you excited about the new series? Do you think it will be as good as the original? Or will it disappoint? Please drop a comment with your opinion on the new series.